Author: Frank, Dorothea Benton Set In . . . 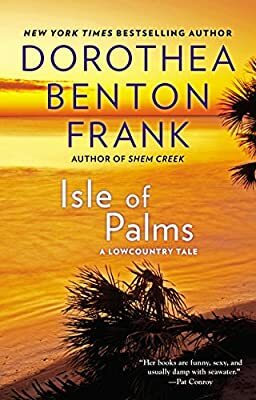 Description: New York Times bestselling author Dorothea Benton Frank takes readers on a rollicking ride in this lowcountry tale about a woman whose unconventional friends and family show her the real meaning of unconditional love.